Turkey is an ideal location to travel! The gastronomy is really delicious, the seas are azure and bright, the archaeological destinations are amongst the best preserved on earth, and also there is value for the dollar in this country. On most occasions, the people that are visiting Turkey for the first time tend to stay on its western side predominantly to the Mediterranean and the Aegean coasts where one will have the opportunity to experience the unspoiled coastline on a standard blue cruise. The squares on the map depict the main archaeological sites in Turkey while the circles represent the towns that one ought to visit in this country. 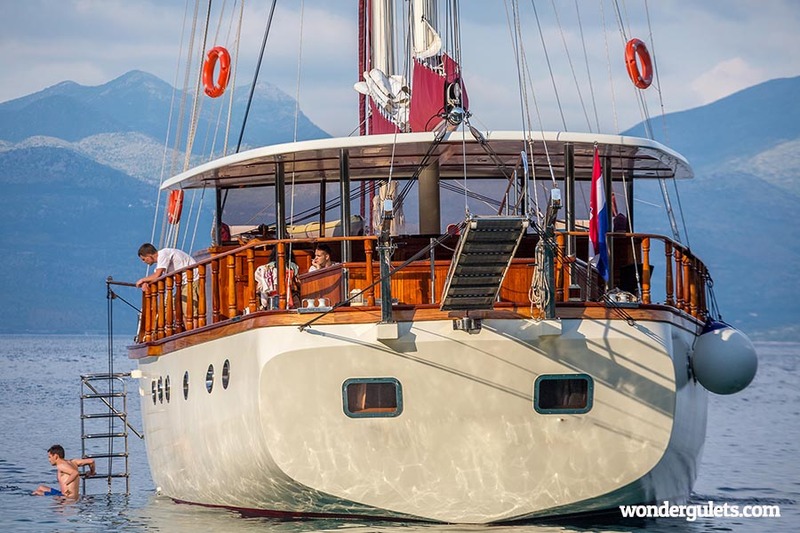 There are many entertaining activities to perform on the Aegean coast and one amongst them will be to cruise on a yacht intended for amusing folks on the Turkish seas, which is known as a gulet. 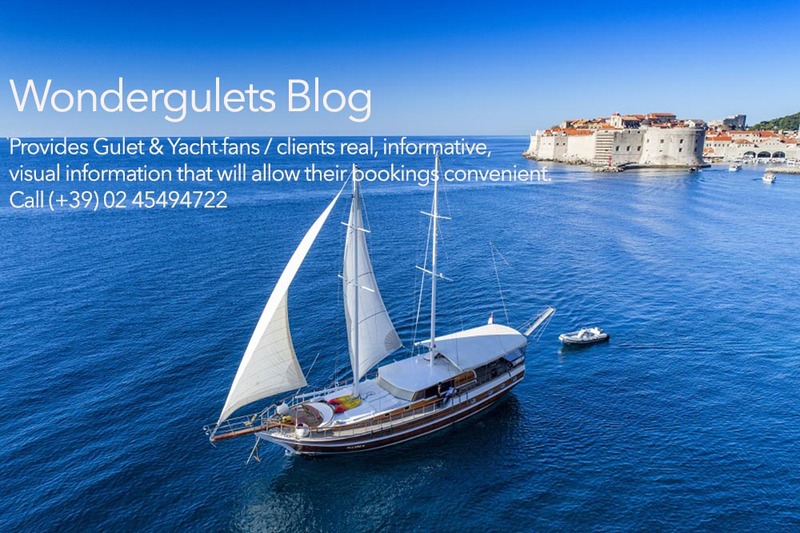 It will be possible to accommodate lots of passengers in a gulet. 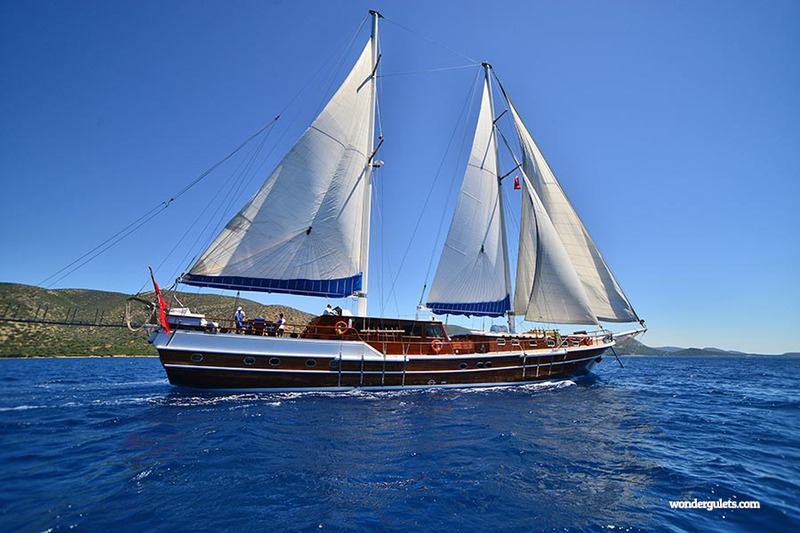 Therefore, you can easily venture out for an adventure by renting up a Gulet. When you see the map of Turkey, you will notice that the archaeological locations are well preserved. It is feasible for the tourists arriving from Samos, the Greek island, to Kusadasi by means of a ferry to reach Ephesus which had been a significant location for trade located in the Mediterranean Sea prior to the silting up of the harbor. You may pay a visit to the theater which has been preserved properly so that it can be used even today, and don’t miss out on the opportunity of capturing photos of the historic washrooms close to the brothel. From Kusadasi you will find lots of guided day trip tours. The historic city of Hierapolis, which is now a World Heritage Site, and the white terraced pools of the hot springs of Pamukkale where there have been deposits for 1000s of years by the calcium abundant hot springs are both in the near vicinity of the coast. 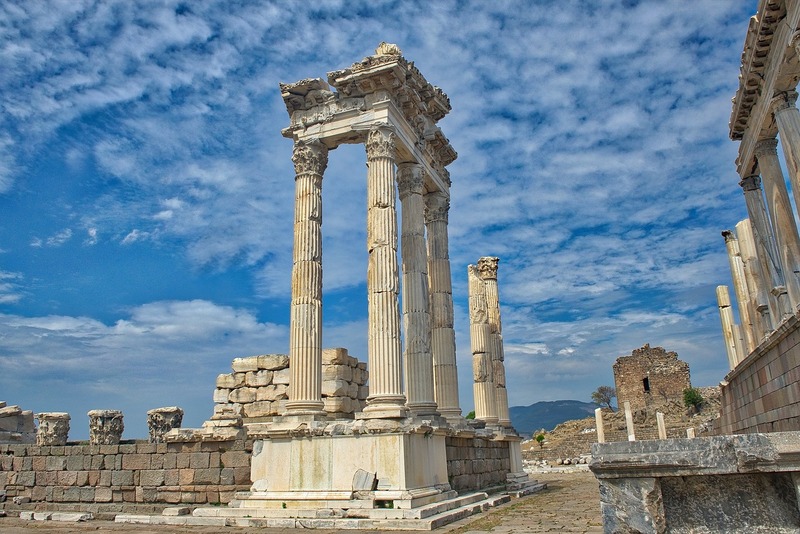 Tourists who would like to have some more adventure can consider visiting the archaeological locations of historic Pergamum, Aphrodisias, Sardis, and Troy as well. Cappadocia, One of the most well-known destinations to pay a visit for several days happens to be Cappadocia which is situated in volcanic central Turkey where enormous landscapes, as well as easy-to-form caves plus carved edifices, have been created thanks to the gradual erosion of the delicate and soft tufa. The remarkable Goreme Open-air museum along with the Ihlara valley, the carved churches, the fairy conduits of Zelve, not to mention Kaymakli, the underground city, demands adequate time from you to visit. 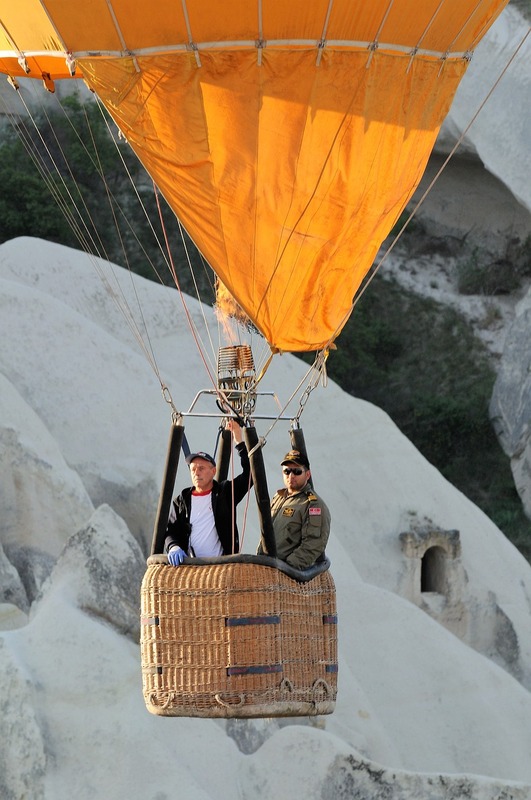 The best way to see it will be from the top, preferably on a Cappadocia balloon tour. Istanbul Was Previously known as Constantinople, Istanbul happens to be one of the leading cities on earth and covers as many as 2 continents, namely, Asia and Europe. Incidentally, Istanbul is Turkey’s biggest city. 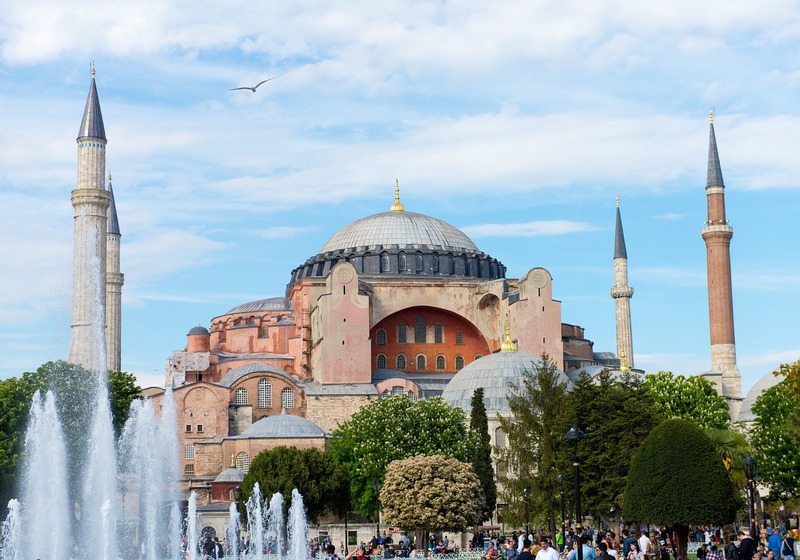 Amongst the notable attractions here, the fantastic cuisine, the boat trip along the Bosporus, visiting the Blue Mosque, taking a stroll through the Egyptian spice market, and so on are worth mentioning in Istanbul. 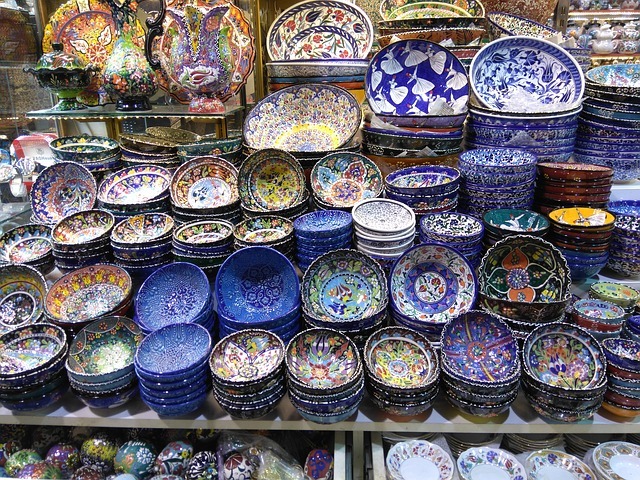 Moreover, there is the busy Grand Bazaar which you must not miss as well. In fact, while touring Turkey you simply cannot miss Istanbul which will satisfy your senses for sure. Turkey long distance trails The Lycian way happened to be Turkey’s first long-distance path and it was introduced 1 decade ago. However, you will come across quite a few cultural routes at present thanks to the inspiration derived from the Lycian Way that motivated many international as well as Turkish trail-constructors. You will locate them at Turkey’s Cultural Routes. There are the amazing Lycian tombs down the Lycian Way and these have become an emblem of Dalyan, that provides many other places of interest such as a historic Roman site plus a Loggerhead Turtle resting zone not to mention the mud baths too. Turkey can boast of comfortable Mediterranean weather with sultry summers and chilly plus rainy winters in the spring. The months of April and May plus October and November (late fall) happen to be the ideal time to venture out to Turkey. The winters in the country are wet particularly in the north adjoining the Black Sea. You will experience more rigid conditions in the central part of Turkey where there is a continental type of climate. The swimming season in the Mediterranean and the South Aegean extends from the months of April to October.